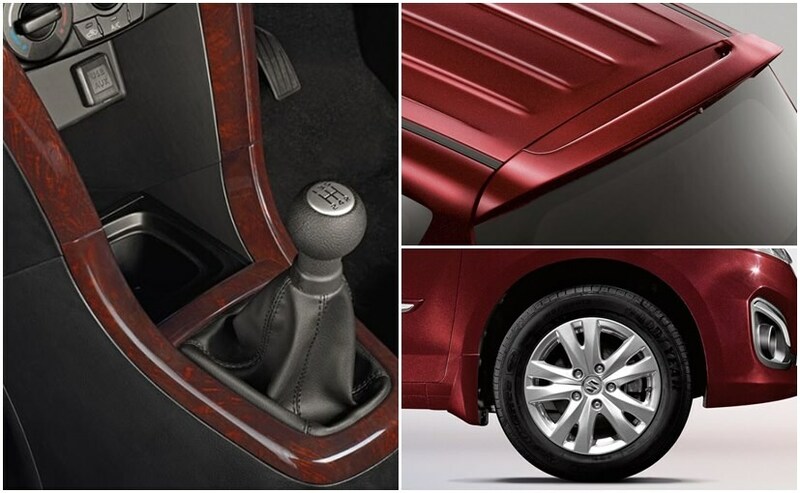 The Maruti Suzuki Ertiga Limited Edition is available on only VXI and VDI variants, which are priced at Rs. 7.79 lakh and Rs. 9.71 lakh respectively. 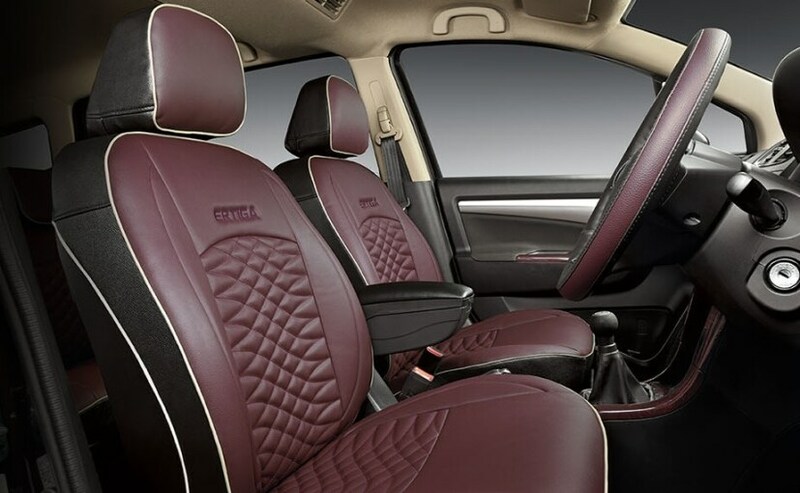 Maruti Suzuki has introduced the new Ertiga Limited Edition model in India. Available in only the mid-variants, VXI and VDI trims, the limited edition models are priced at, ₹ 7.79 lakh for the petrol version and ₹ 9.71 lakh for the diesel (both ex-showroom, Delhi). 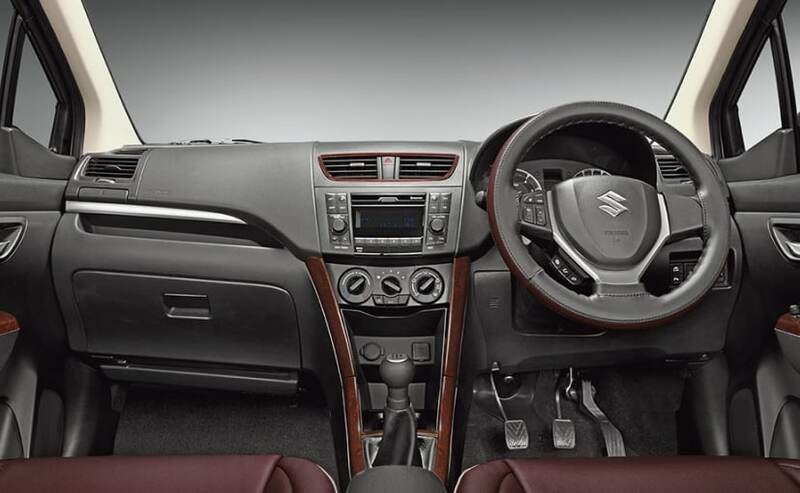 The Maruti Suzuki Ertiga Limited Edition comes with a few new cosmetic updates, alloy wheels, and new dual tone interior among others. 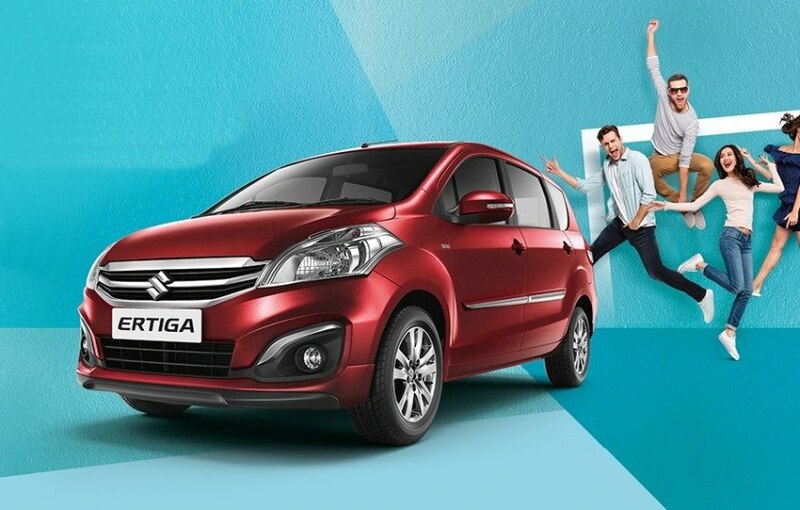 Interestingly, this is the same limited edition Ertiga that was introduced over a year ago in February 2017 almost all the features too are identical.